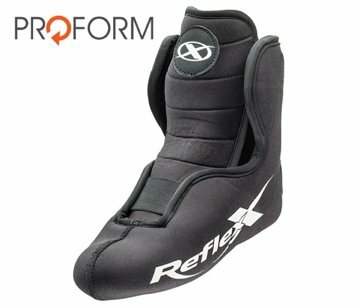 The Reflex thick liner is designed for skiers who with thin feet such as juniors or girls. 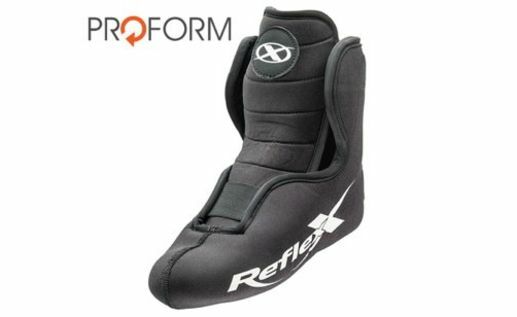 It is also a good solution for skiers who want a tight fit with the alloy buckles. It was specifically engineered to be used for water skiing. There is less water absorption because of water drainage ports which allow the liner to be lighter when in use and to dry faster. The same liner is used for right and left foot. The personal shape is given by a simple heat molding process.